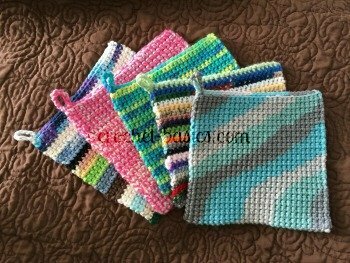 The crochet shell stitch and crochet v stitch are great stitches for garments. This is because they create a wonderful light and airy fabric that drapes really well. These stitches aren't just limited to clothes though. They are great for all kinds of projects. 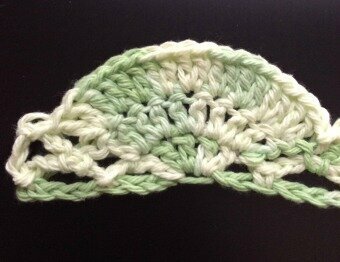 Shell and v stitches spread out making a shell or fan shape which is how they got their name. 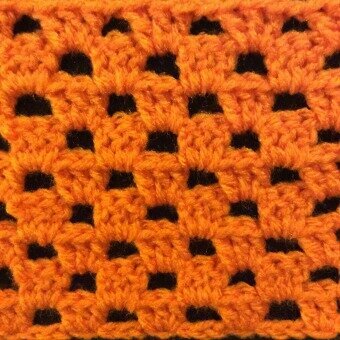 This increases the stitch count in the row. 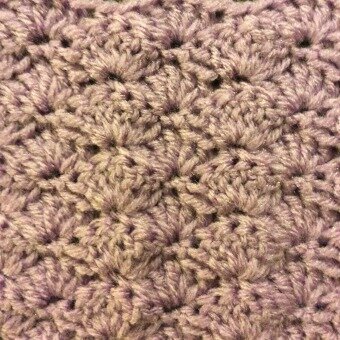 To correct that, there are usually skipped stitches on either side of them. 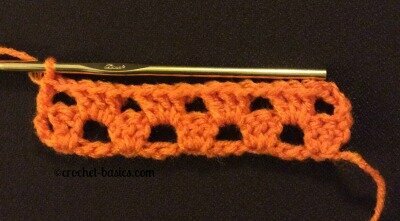 This not only keeps the stitch count correct, it allows the shell to lay flat as well. 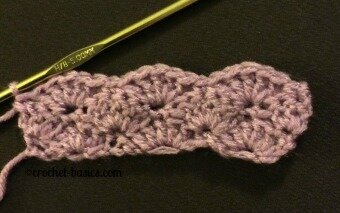 The crochet shell stitch is a group of stitches, usually 3-5 double crochet, that are worked into one stitch or space. Here are 2 basic patterns you can use to practice (or create a whole piece). 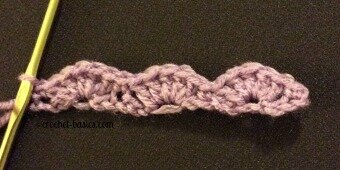 Start with a foundation chain in a multiple of 6 stitches +1. You can clearly see the shell shape here, which is how it got its name. Repeat from * across to the last shell. Foundation chain in multiple of 4+1. 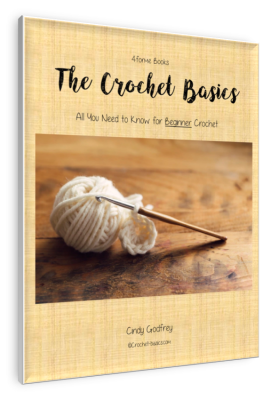 The crochet fan stitch is just like the shell stitch, except it has a larger group of stitches, worked into one stitch or space, usually 5 or 7 stitches. 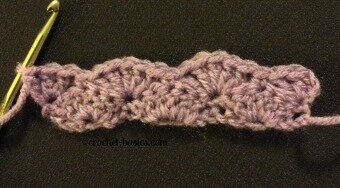 Be sure to check your stitch count often when working the crochet fan stitch. One mistake in the beginning could throw off your entire project. Fans are usually worked over several rows, too. This gives them a much more dramatic, grander look. Your pattern will give you specific directions on how to work fans into your piece. The abbreviation for this stitch is v-st. 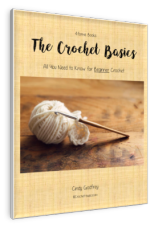 Most commonly double crochet is used in a v stitch but any basic stitch can be used. 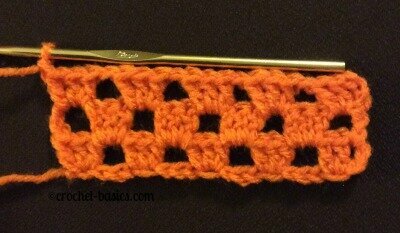 A typical V stitch is very simple. 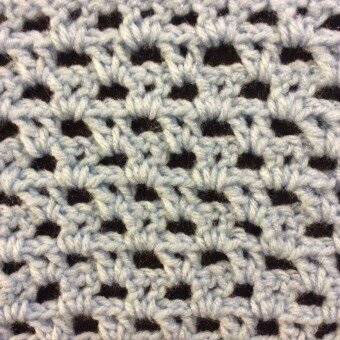 It consists of a (dc, ch 1, dc) in the same stitch or space. There are variations of this, of course. I've seen (dc, ch 2, dc) or (2dc, ch 2, 2dc). You get the gist of it, though. There are 2 stitches separated by a chain or 2 all worked into the same stitch or space. Give it a try. Here’s a basic pattern for a fabric. Start with a foundation chain in a multiple of 3 +2. 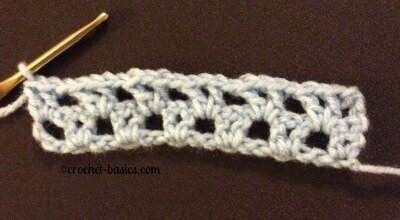 Leave Crochet Shell Stitch and learn the Crochet Chevron Stitch.